Traditional Rim Cylinder night latch. 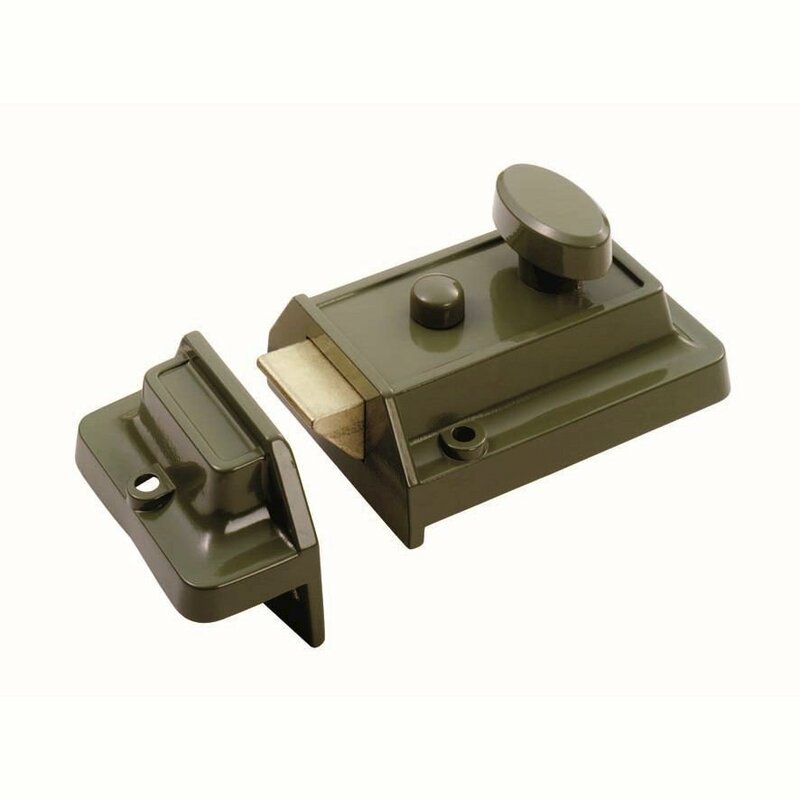 Designed to provide added security whilst working in conjunction with a standard sash/dead lock. Surface mounted to the inside of the door. Comes with 3 keys as standard. Narrow 40mm lockcase available upon request. Supplied with polished brass rim cylinder. Simply pull down on the lever to disengage the latch before opening the door. Once closed, you will need a key to regain access from the outside. A snib button can be engaged to bypass the lock if required. PLEASE NOTE: On external doors, (front/back doors) a British Standard sash/dead lock should be used to meet insurance requirements.